We all know that Gin is the flavour of the month (or year!) 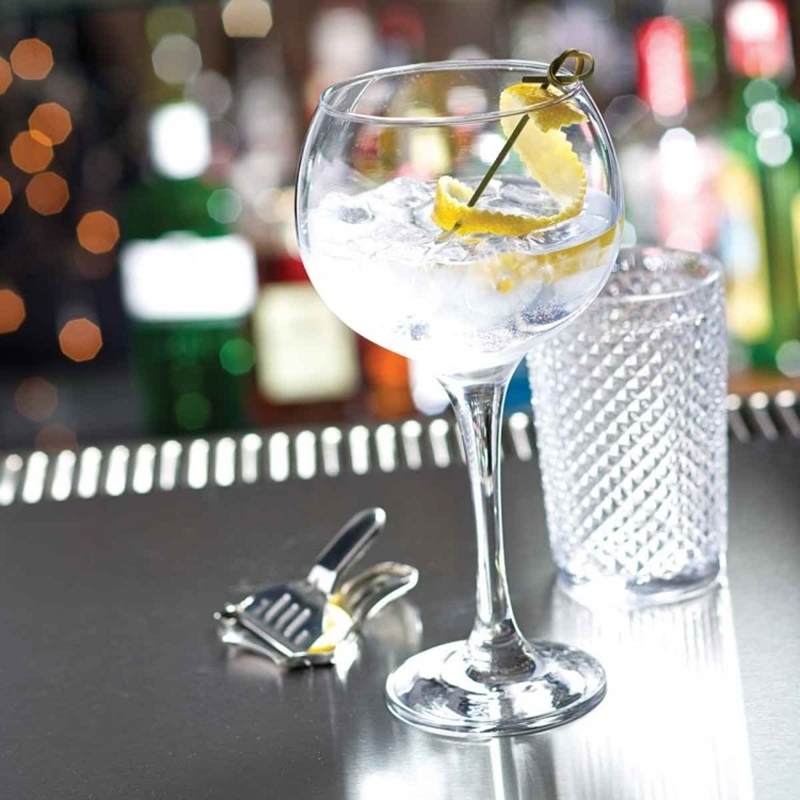 at the moment, and with Summer right around the corner what better way to enjoy the sun than with a Gin cocktail in hand? Here are some of our favourite Gin cocktails that you can whisk up this Summer, while being served in one of our amazing Gin glasses of course!